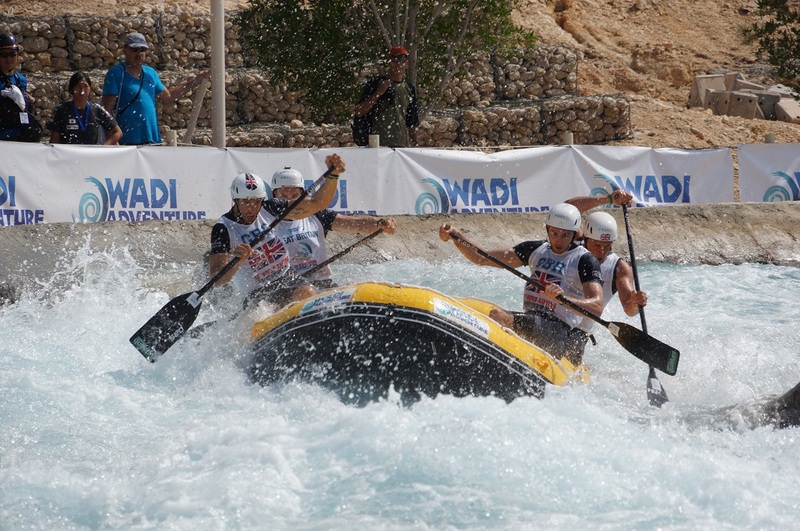 Very Proud to be part of the journey of the team below, the team done very well taking silver place in dubai IRF world championships. 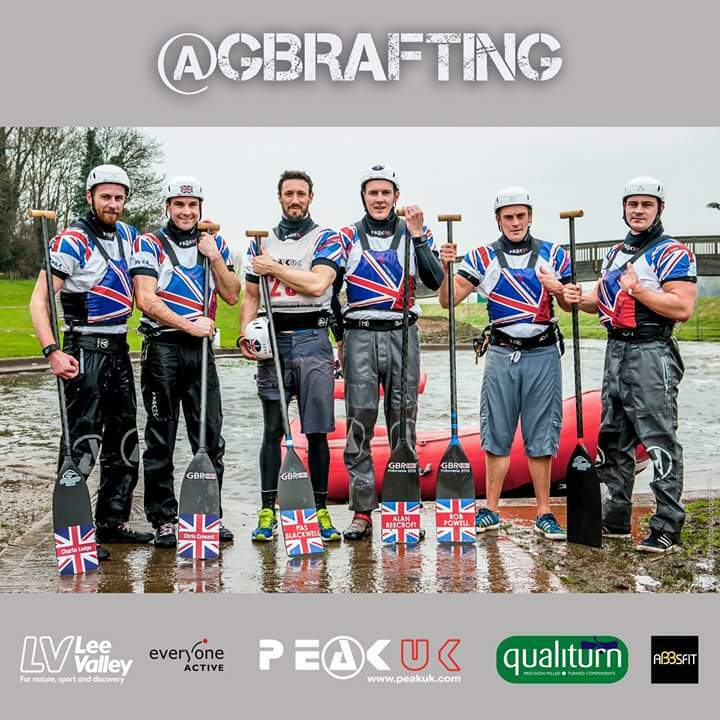 Proud to be supporting Team GB MEN rafting team. 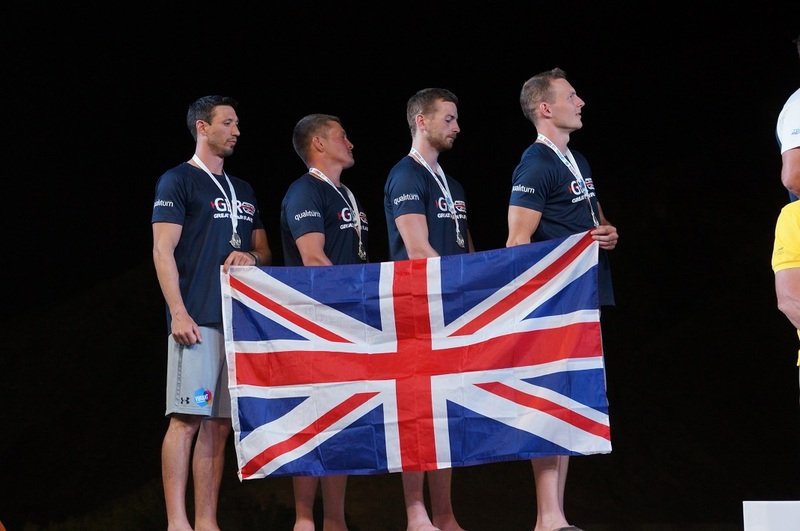 The team trains hard in the Uk to be able to go abroad and represent the country at the highest level in International competition all over the world. Welldone to everyone for completing our Three Peaks challange in 23:25 for Charity, on the 2rd of july 2016. 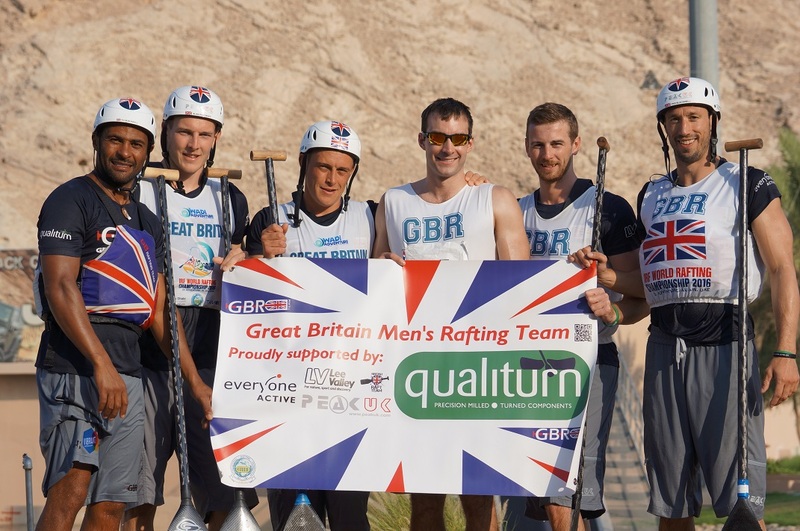 On the 2rd of July 2016 6 staff members from Qualiturn will be doing the three peaks challenge. The Three Peaks Challenge involves climbing the three highest peaks in England, Wales and Scotland, within 24 hours. And if that was not enough we will be doing a 1mile long zip line @snowdon where we finish.